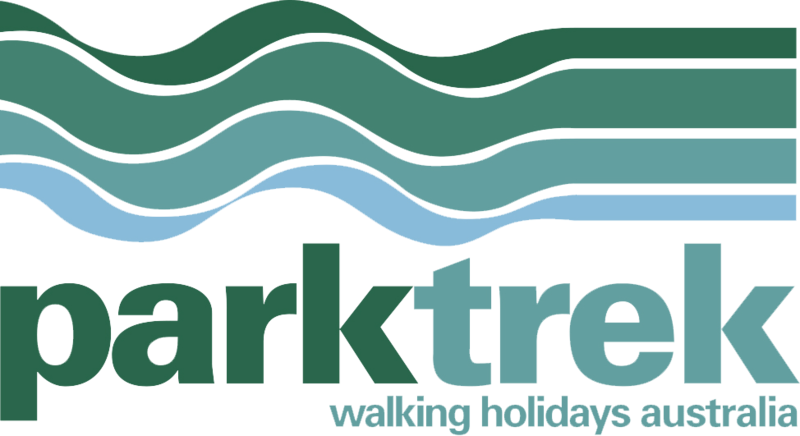 Park Trek Walking Holidays has launched new dates for its Kakadu and Beyond tour in June offering a free scenic flight over the World heritage-listed national park valued at $250 per person. 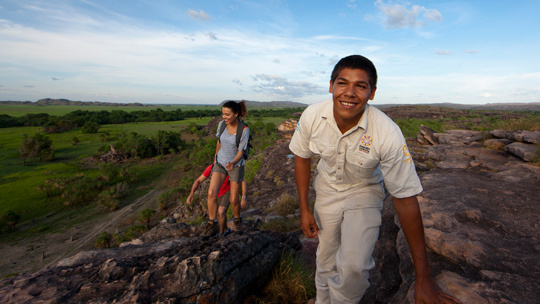 The bonus offer is available for guests who book on this incredible journey into Kakadu, Nitmiluk (Katherine Gorge) and Litchfield National Park. Guests will have the added bonus of seeing Kakadu from above on a scenic flight from Jabiru travelling over the Magela wetlands and floodplain, Mikinj Valley and have a bird’s eye view of Kakadu’s magnificent tributaries. 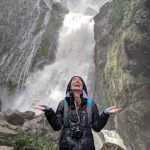 On the ground, walkers will wander through ancient sandstone formations near the East Alligator River, see the famous Lightning Man art at Nourlangie Rock and walk through lush monsoon forest to the Gubara pools. Of course no visit to Kakadu is complete without a swim at the base of Jim Jim Falls and a cruise on the spectacular Yellow Water Billabong teaming with bird life and home to giant crocodiles lurking in the water below. 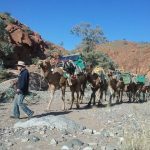 Following on from Kakadu, the tour will travel to Nitmiluk National Park walking into Southern Rockhole and journey up the gorge on a scenic cruise. 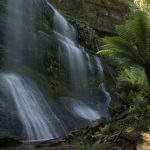 In Litchfield walkers will hike to the Tabletop Plateau above beautiful Wangi Falls, view magnetic termite mounds and walk to Florence Falls for a refreshing dip in this pristine swimming hole flanked by an enchanting waterfall.